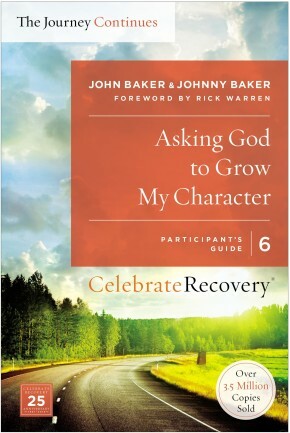 A Program for Implementing a Christ-Centered Recovery Ministry in Your Church Alcoholism - Divorce - Sexual Abuse - Codependency - Domestic Violence - Drug Addiction - Sexual Addiction - Food Addiction - Gambling Addiction and many more! There is a way the church can help the hurting move beyond their wounds to experience the healing and forgiveness of Christ. 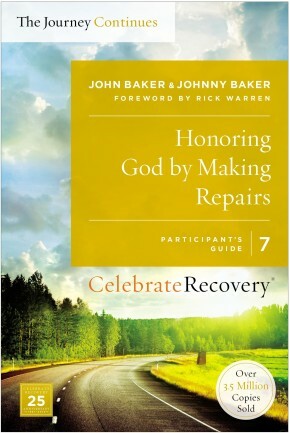 Since 1991, more than 200,000 people have participated in the Celebrate Recovery programs offered at more than 3,500 churches, prisons, and rescue missions. Drawn from the Beatitudes, Celebrate Recovery helps people resolve painful problems in the context of the church as a whole. Newly updated, the kit includes: •1 20-minute DVD introductory guide for leaders •1 leader’s guide •1 of each participant’s guide (4 total) •CD-ROM with 25 lessons •CD-ROM with sermon transcripts and reproducible promotional materials •4-volume audio CD sermon series “And then there’s pastor John Baker, the founder of Celebrate Recovery… Big John and I shared something in common. We used to drink too much. And our hearts changed, and then we quit. That is a tried-and-true formula. The problem is government is not good at changing hearts. 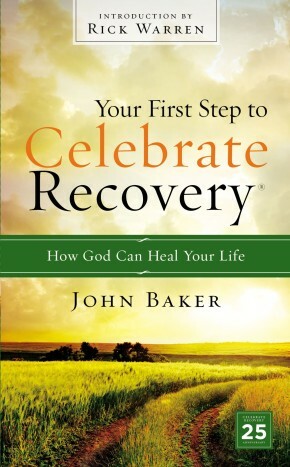 But people like John Baker have been good about it and successful doing that.” &emdash;President George W. Bush on Celebrate Recovery and its founder, John Baker, at the Faith- Based and Community Initiatives Conference, March 3, 2004.